The Mudgeeraba Spartans is the newest Junior AFL Club on the Gold Coast having its first bounce in 2014. The Spartans are very fortunate to have the support of Somerset College and the use of its outstanding facilities for training and game days. Mudgeeraba Spartans is a warm, welcoming environment for the whole family. Our club, although new, has grown steadily over the past few years. 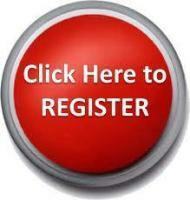 Feel free to drop us an email or visit our Facebook page to keep up with what's happening at the club. The Spartans are also well supported by Local State Member Ros Bates and Local Councillor Glenn Tozer, and our generous corporate sponsors McKays Solicitors, Amaze Early Education & Active Centres and our new sponsor this year, Power Sports Trophies. It is wonderful to have such great support for our Spartans for the 2019 season. 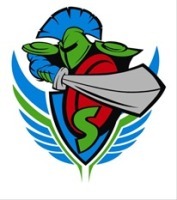 We look forward to welcoming you to the Mudgeeraba Spartans for the 2019 season.